Tangled Up! 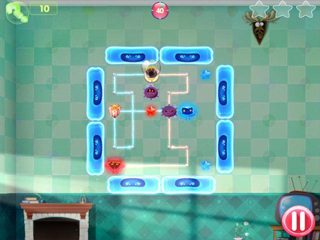 Game - Download and Play Free Version! 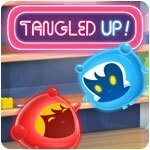 Home » Puzzle Games » Tangled Up! Tangled Up! is built on the core principles of magnetism -'Like charges repel & unlike charges attract'. 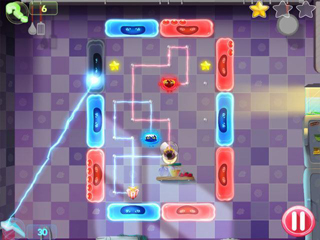 Players can tap the batteries and untangle the charges & unite them to light the bulb. The other game play characters include Insulators, conductors, Semi-Conductors & Lone charges, which add new twists to the game play.